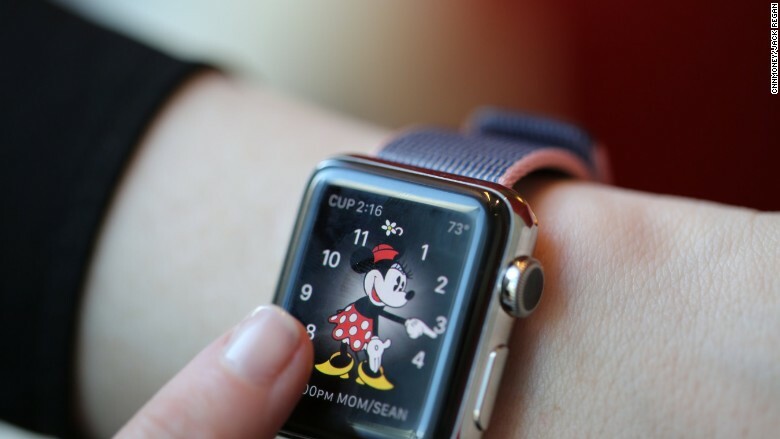 Apple Watch Edition has become quickly one of the most controversial Apple products of recent times. For many, that a technology company wants to marketing a product of thousands of dollars simply by using the gold as differentiating material is an aberration. An insult to their customers. 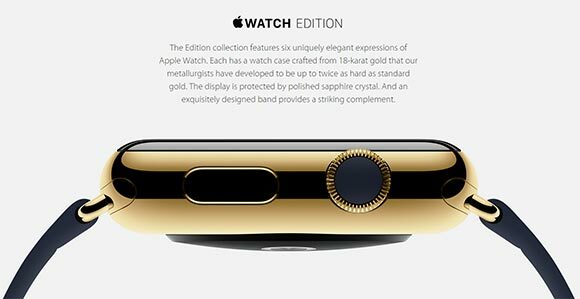 The truth is that with the collection Edition, Apple has entered into a new territory that combines luxury with high technology. Luxury is a very different market to which we are accustomed customers that the Cupertino company has been serving products so far. Moves by very different rules. 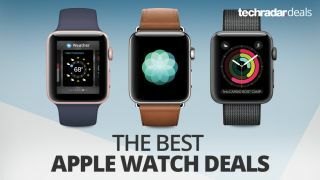 Apple Sport Watch: the most affordable option and probably the most popular. 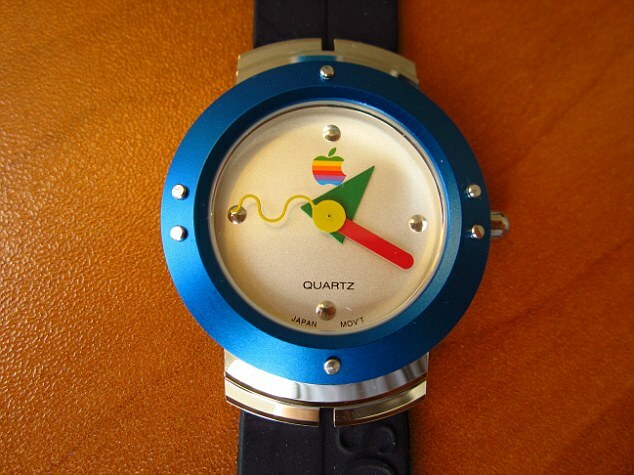 Specially designed for those who called attention the smart watch of Apple as a quantifier of physical activity. 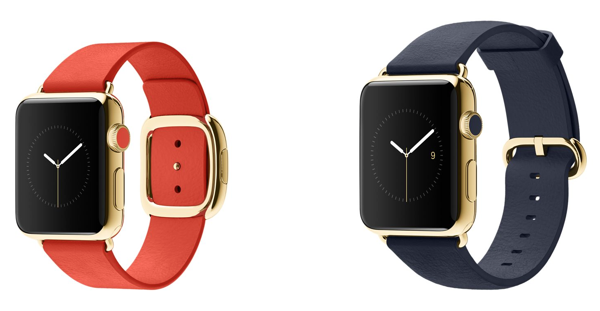 Apple Watch: a watch for more formal than the Sport collection situations. Perfect to wear with formal attire, for example in the office and special events. The possibility to change straps between fluoroelastomer, leather and steel also allows you to use a wide range of occasions. 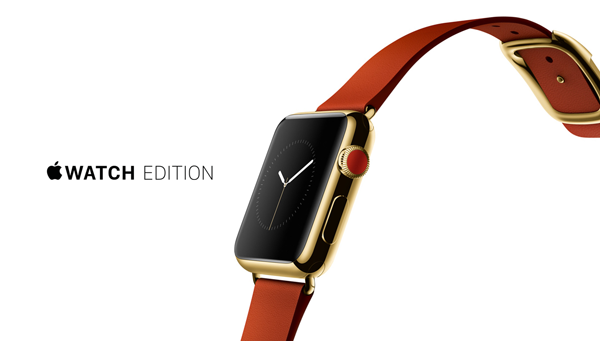 Apple Watch Watch Edition: for those who only conceived taking something on the wrist made of gold. Anyone who pay attention to the world of musicians, actors and other famous will have realized that gold has been put fashionable among them. In addition, the Chinese market has been years experiencing a real rush by Western luxury products. In the technology market, we are accustomed to that if we pay more, receive a product with superior capabilities. More memory, a more powerful chip, better display or lighter. However, with Apple Watch is different. Each watch does exactly the same either in the collection that is, differing only by the materials of which it is made: aluminium and glass or steel, gold and Sapphire. 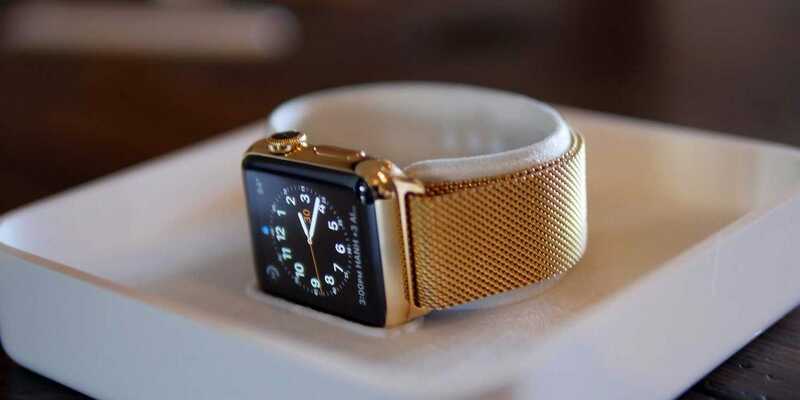 There will be no distinctions among the functions a $349 Apple Watch Sport and Apple Watch Edition of 17,000 dollars. The differences are only in the taste by each consumer materials. But there is another aspect of the price of the more expensive wearable from Apple that benefits the rest of collections and which has not been mentioned so far. 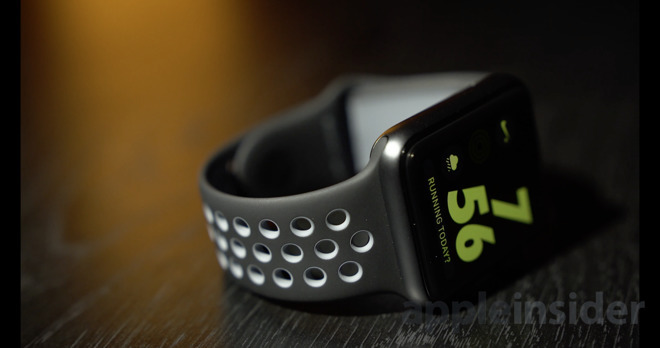 Apple Sport Watch: 1.8 million units, 59%. 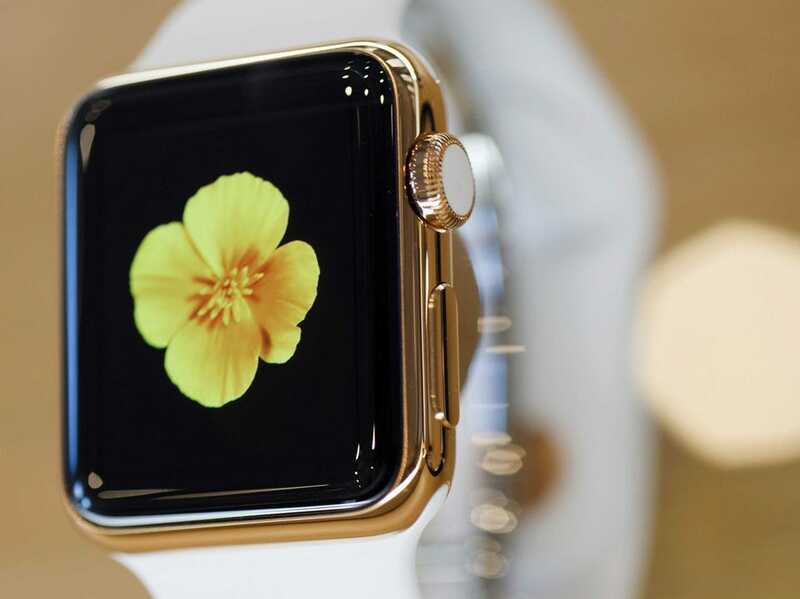 Apple Watch: 1.2 million units, a 40%. 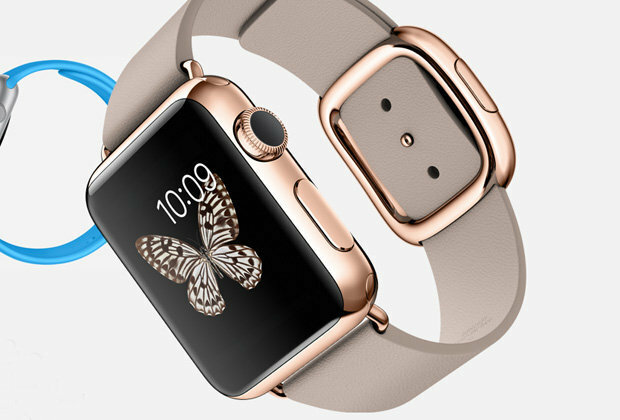 Apple Watch Watch Edition: 40,000 units, 1%. Now, when a company introduces a new category, they have to compensate the investment in r & d for years. In addition to the risk assumed by its development and the associated opportunity cost. In short, they move that risk to consumers via price, with the intention of also doing business. Apple has margins far higher than those of any current consumer technology company, because its products are positioned at the top of every category in which it competes. But this time they wanted that their products reach a substantial part of the market, both above and below. 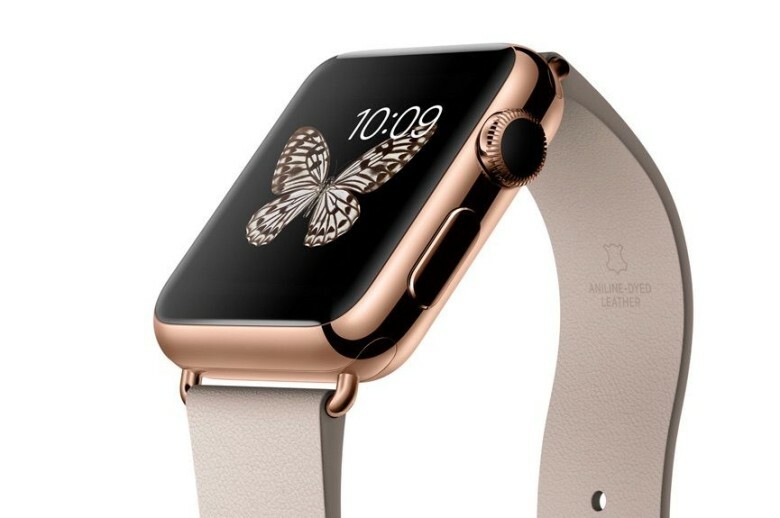 But we won’t know until we see the official sales data on the Apple Watch (which have said that they will not provide for the moment), It is very likely that the Sport collection has a bottom margin the company (around a 30% gross) is used. Apple would be using relatively few sales of the Edition and its generous margin to “subsidize” the accounting internal one product with another. 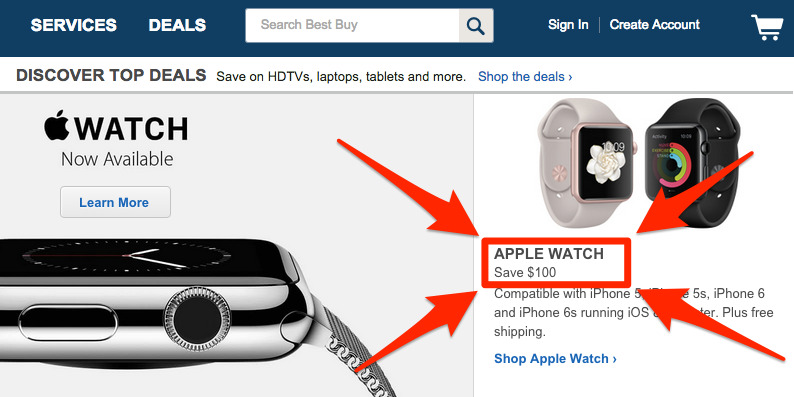 In other words, not by the collection Edition, Apple Watch Sport would be (even) more expensive. This is a practice carried out many companies at some point, to a greater or lesser degree. Google offers free services to users which compensates with advertising sales; Amazon plays with very low margins but moving large volumes of products; Samsung has margins lower than Apple trying to mitigate also with very high volumes of sales. 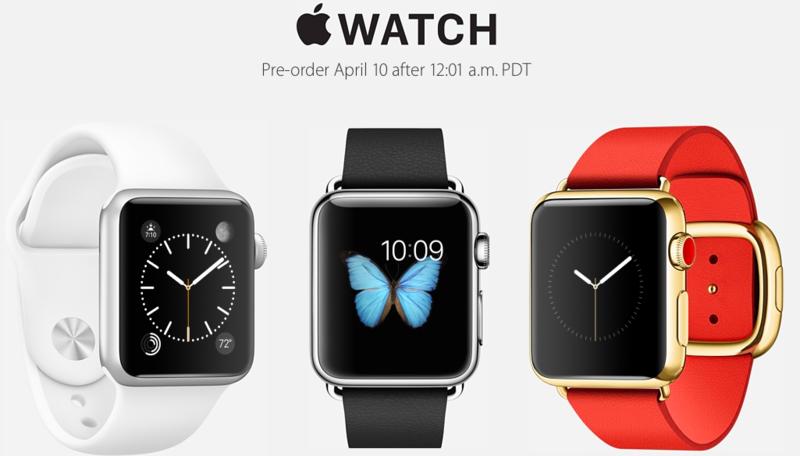 It is interesting to see the final outcome of the Apple Watch pricing strategy. Thus, the question is the following: How much can have cost Apple Watch have just a collection? How many units have reportedly sold in the first weekend? What would have happened in the long term with its adoption?